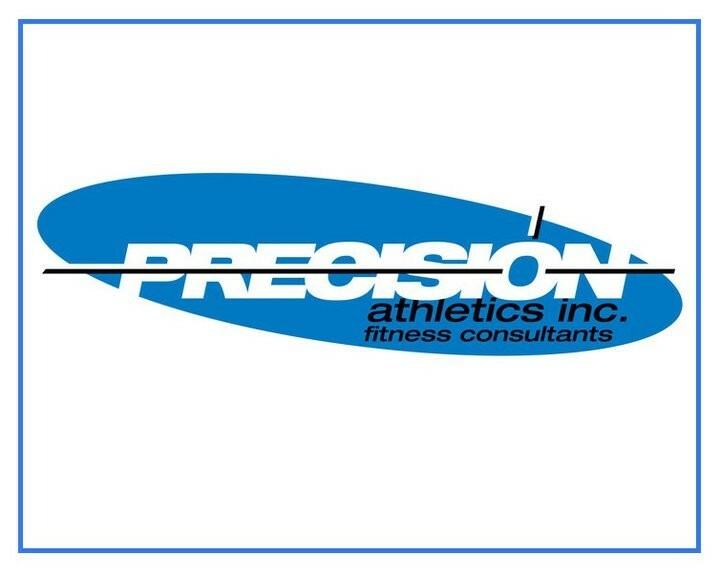 Start taking classes at Precision Athletics and other studios! Full body basic boot camp circuit workout with weights, cardio, bodyweight exercises, medicine balls, kettlebells. Equipment provided. Indoors in rainy weather. There are no upcoming “Lunch Boot camp” classes on this day. Located in unit 240-858 Beatty St. Enter the building then go up the stairs on your left. Pass the elevators and head down the hallway to your right. Room 240 is the first door on the left. **For early morning classes, classes after 6pm, and weekend classes: students will not be able to access the studio themselves, so please wait downstairs and the instructor will let you in prior to class starting! David is awesome! Fantastic class. This class is great if you are competitive and like to work hard. Great workout but David gave me sass for not knowing how to do a specific exercise. Dave is fantastic, always pushes you to your limits while making sure your form is correct so that you get the most out of your workout and stay safe. David is a great instructor, he pushes you while making sure your form is correct. Intense workout! Really worked up a sweat. Great endurance work out - good combo of exercises for difference muscle groups.